Hostelling International, the only global network of youth hostels. Hostelling International hostels and unique offers 4,000 hostels in 91 different countries around the world. All hostels meet a guaranteed minimum standards that ensure good network quality, pleasant surroundings and affordable prices. 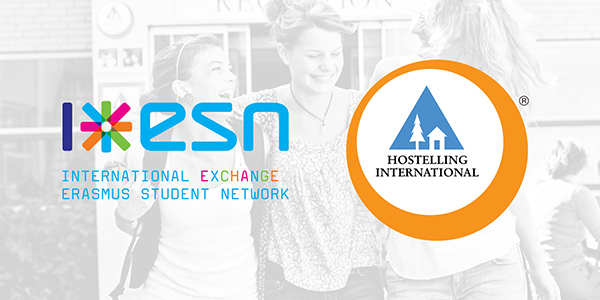 ESNcard holders have access to free membership of Hostelling International for one year. With membership you can get a 10% discount on over 4,000 hostels around the world and thousands of other local and national discounts worldwide.